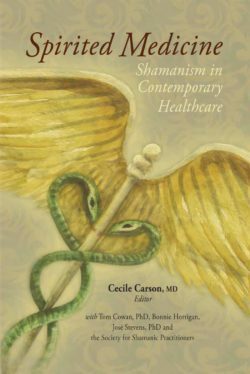 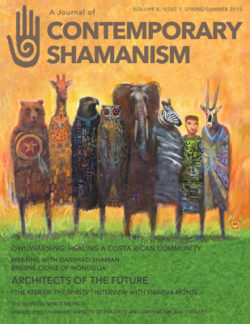 In this handbook, produced by the Society for Shamanic Practice, experienced practitioners explain techniques and principles used by shamans throughout time to deal with trauma and disasters and how these practices are still applied today. 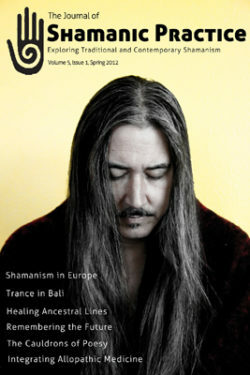 The PRINT VERSION of this book is currently OUT OF STOCK, but we are actively accepting backorders. 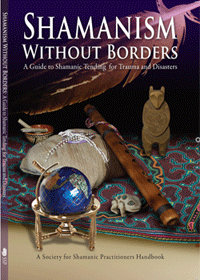 You may also learn more by completing our Shamanism Without Borders Open Source Training. 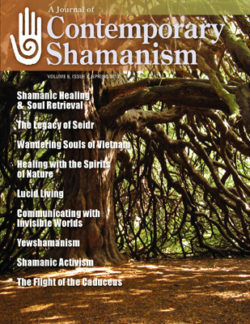 Shamans throughout time have used special techniques and principles to tend to trauma and disasters, many of which are still very relevant today. 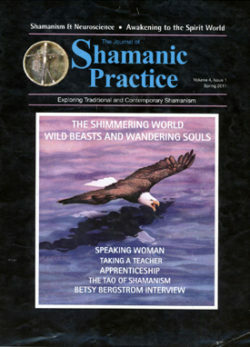 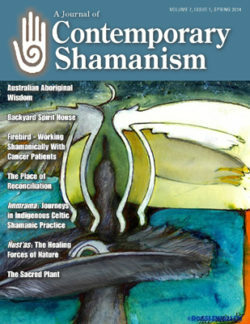 The Shamanism Without Borders program organizes shamanic practitioners, who through local and international web-based networks, can rapidly respond and tend to natural disasters, acts of terrorism, war, pollution, and anything that causes disruption and suffering to humanity, to the animal and plant life, and the earth’s delicate bio-system.